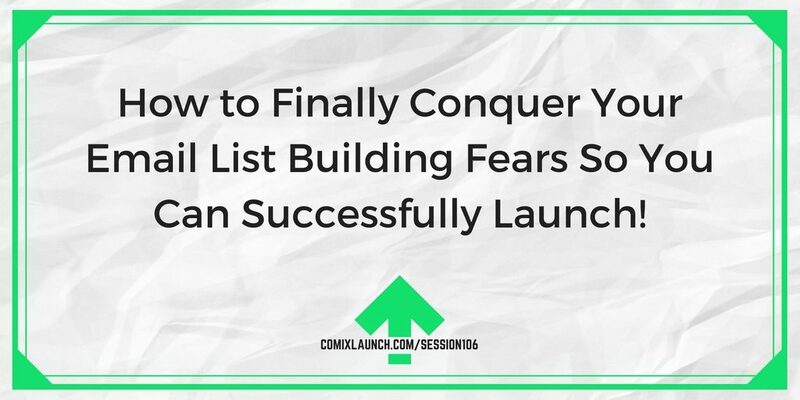 ComixLaunch | 106 – How to Finally Conquer Your Email List Building Fears So You Can Successfully Launch! 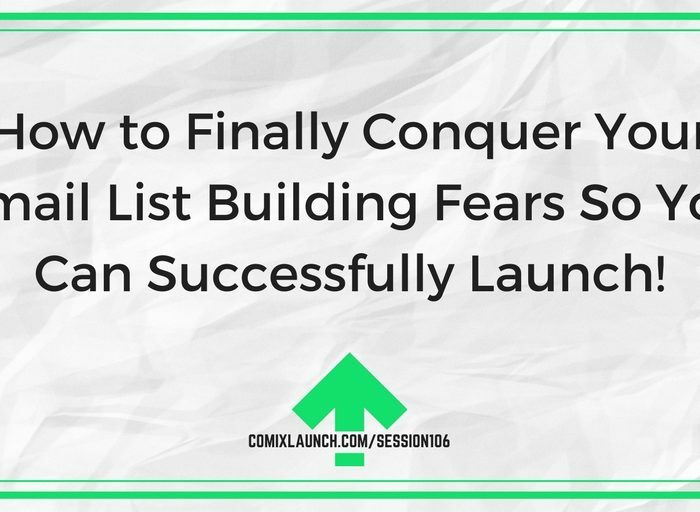 106 – How to Finally Conquer Your Email List Building Fears So You Can Successfully Launch! 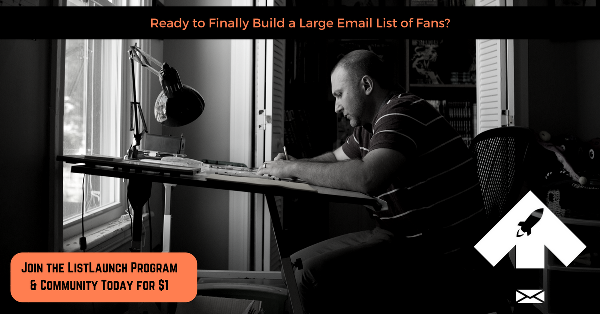 Building a large and engaged email list is the key to launching successfully on Kickstarter and beyond. So why are so many creators still procrastinating on starting or growing their list? This mini-training episode will break down the myths and mistakes that are keeping you from a bigger fan list and a better relationship with your audience. 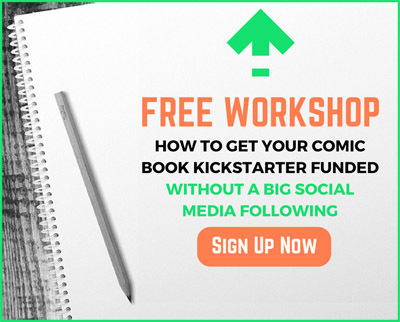 Why an email list beats social media when it comes to funding your projects? Three big mindset mistakes that paralyze creators from starting and growing their email lists… and how to crush them. Do This Today! An easy email you can and should send right away to get you engaging with your list, no matter how big or small. 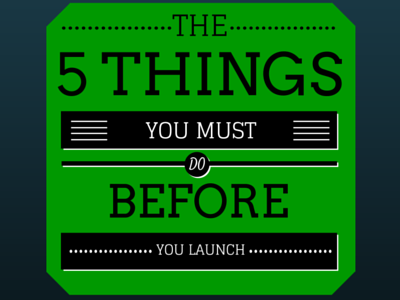 Plus: A special anniversary invitation to join ListLaunch! The Wild Cosmos is a 6 issue Sci-Fi adventure comic series. Set in a ‘wild west like’ version of space. You’ll explore derelict space stations to lush alien rainforests with Captain Cooper and his crew of five scavengers. Every decision Cooper makes carries weight, when it comes down to keeping his crew safe versus risking their lives to retrieve supplies that are essential for survival as he and his crew travel through the galaxy. The book is 8×12 and softcover bound. 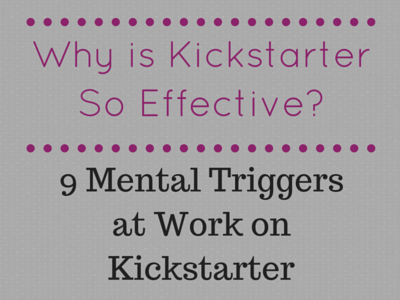 It’s live on kickstarter now until August 10th.